...the boats of Brooklin Boat Yard are known the world over. 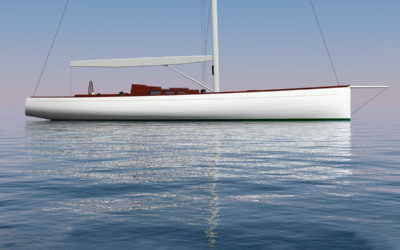 Brooklin Boat Yard is currently constructing a cold-molded 55-foot sailing yacht custom designed by Botin Partners for Spirit of Tradition racing. 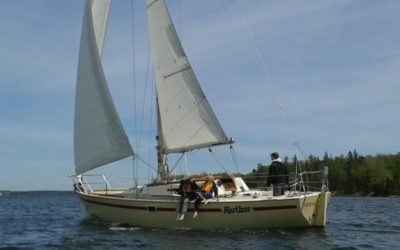 RESTLESS is a 1977 cold-molded sloop designed by famed designer Doug Peterson to be his own personal boat to be used for single-handed racing and cruising on the West Coast. Watch us turn the Botin 55 hull right-side up to begin work on her interior. November 2018. Video by Brooklin Boat Yard. 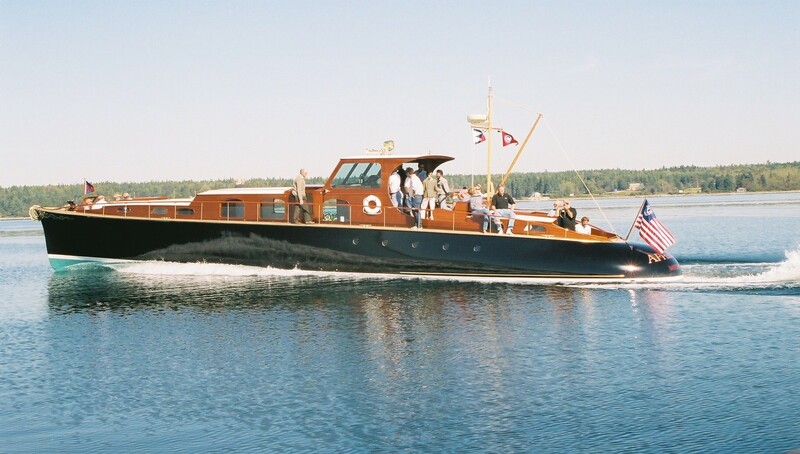 Brooklin Boat Yard is a custom yacht builder, yacht designer, Maine boat yard, and brokerage. 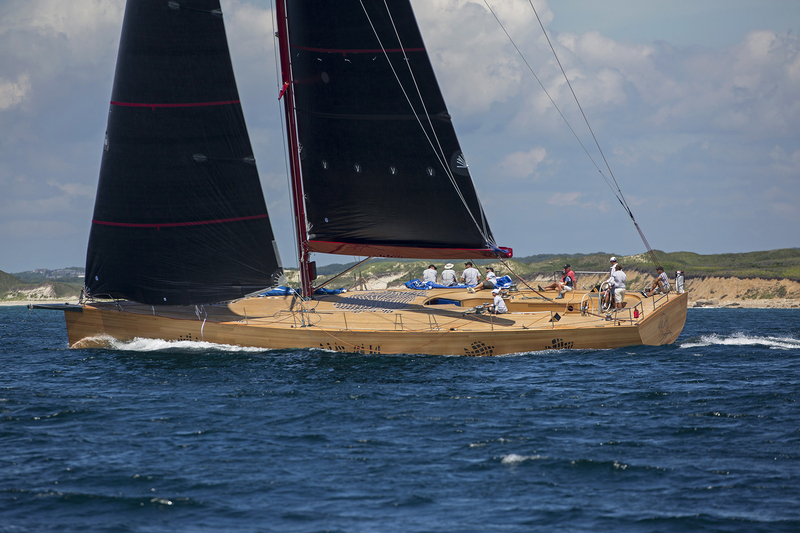 Brooklin Boat Yard specializes in new construction of custom yachts (power & sail) and restoration of classic yachts, particularly wooden boats — both wood-composite and plank-on-frame. 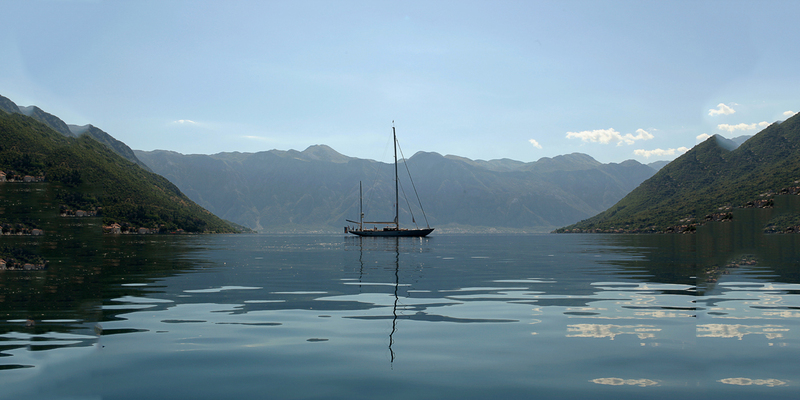 Our team also services and stores yachts in Eggemoggin Reach.